It’s not technically summer yet, but the summer doldrums (the slowest period of the year for stocks) are on the way. There are some stocks that might just shrug off the summertime blues though. Granted, they’re few and far between, but if a company is able to prove it can grow rapidly even if the economy bumps into a headwind, traders just might gravitate to these names and push them higher. To that end (and in no particular order), here’s a run-down of ten companies boasting outsized growth when other outfits can’t exactly say the same. Some will ring a bell, and others are rather unfamiliar. In all cases though, clearly the organization is doing something right. Autodesk (NASDAQ:ADSK) isn’t exactly a household name. But, to users of architectural and engineering software though, Autodesk is plenty familiar. The company is the name behind a large collection of 3D modeling and computer-aided drafting platforms, most of which are sold on a subscription basis. Boring? You bet. Here’s the not-boring part: Sales are projected to improve by more than 29% this year, and then accelerate to the tune of almost 27% next year. Even less boring is that such revenue growth is expected to push Autodesk out of the red and into the black. Who know cloud-based drafting software could help create one of the market’s top fast-growing stocks? 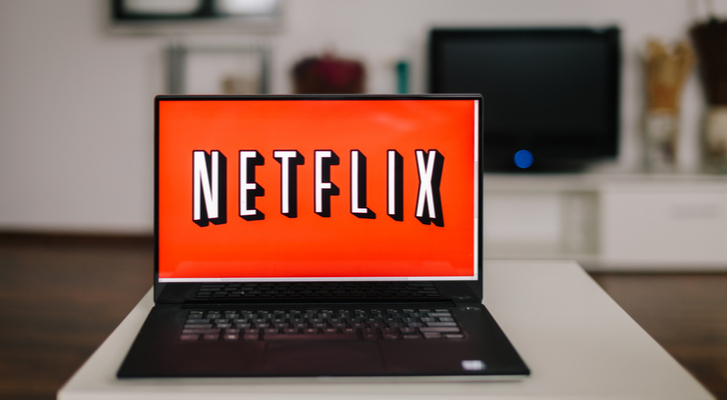 Yes, Netflix (NASDAQ:NFLX) is loaded down with debt, and it doesn’t seem interested in turning off the spending spigots anytime soon. A funny thing happened last quarter though. It wasn’t sales growth. Revenue growth of 27% is impressive to be sure, but it wasn’t particularly unusual for the streaming video platform. What was impressive was the comeback the company mounted after a disasterous Q4 in 2018. That light at the end of the tunnel may be viability after all, rather than an oncoming debt train. There’s still work that needs to be done. Sooner or later, somehow, the company is going to have to contain costs. The hard part of the job is done though. That’s creating sales that can be converted into income, and then eventually become positive cash flow. One would think an online seller of handmade crafts and one-off items would be struggling. Aside from the fact that mass production is the key to margins on most fronts, massive Amazon (NASDAQ:AMZN) is also in the same arena with its ‘Handmade‘ sales platform. Etsy (NASDAQ:ETSY) makes it work though. Granted, it’s not always been easy, for several reasons. But Etsy capitalizes on the fact that its website doesn’t feel clinical or designed to blast browsers in the face with a flood of potential purchases. The numbers tell the tale. For the quarter ending in February, gross merchandise sales were up nearly 20% year-over-year, while revenue grew nearly 47%. The number of buyers and sellers grew too, confirming the company is doing something right. You know the company, even if you don’t remember the company. Godaddy (NYSE:GDDY) is the website hosting and website registration service perhaps best known for using television commercials featuring unusually pretty women in an overtly sexist way. The company has since outgrown the shtick. But it did put the company on the map, where it’s remained. Although web-hosting and domain registration services are a dime-a-dozen industry now, Godaddy is still a first choice for many, and GoDaddy appears to have just reached an economy of scale. Though this year’s expected 12.3% growth in sales isn’t much, it’s enough to beef up the bottom line. Next year’s projected revenue growth of 11.2% is expected to double profits again. 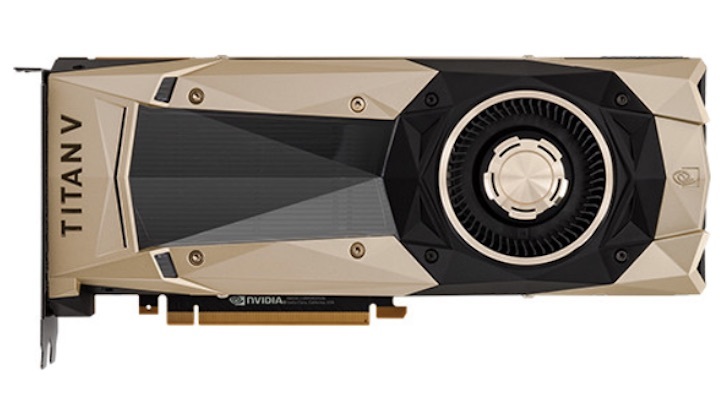 Between artificial intelligence, graphics cards and even traditional computer processors, Nvidia (NASDAQ:NVDA) has a hand in almost everything tech-related, and does quite well on all fronts. Indeed, it’s become the go-to source for the burgeoning AI industry, as its hardware is the best-suited (and most available) to handle all the intensive number-crunching artificial intelligence platforms require be done. The proof of the pudding, as they say, is in the tasting. Last quarter’s top line was $2.21 billion, which was no great shakes, but the mere fact of the company’s recovery after last year’s tech dive is is reason alone to invest. DexCom, Inc. (NASDAQ:DXCM) makes a handful of different medical monitoring devices, but all of them focus on one thing, diabetes management. Its latest product, the Dexcom G6, takes continuous glucose monitoring to the proverbial next level. 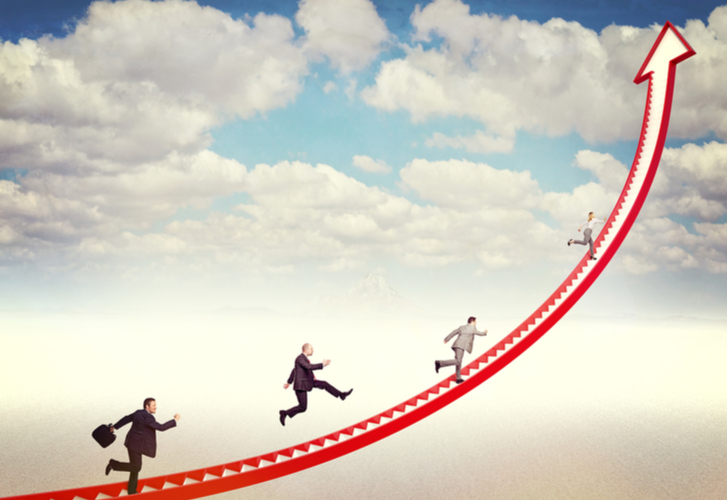 Although it is off to a rough start this year, it still is expected to grow sales nearly 20% for the next two years. That’s not necessarily what makes DXCM one of the best stocks to invest in right now, however. For better or worse, the number of cases of diabetes in the United States alone could double if not triple from 2010’s levels by the year 2050. The purchase of any energy-related stock right now should be thoroughly thought through. While crude prices are soaring again, demand isn’t growing inordinately and the supply is increasing rather than decreasing. If you’re confident enough that oil is at least going to hold steady around its current price though, Diamondback Energy Inc (NASDAQ:FANG) is an interesting name to consider. Diamondback is an independent oil and gas player, mostly focused on fracking in the Permian Basin. Unlike most peers of its ilk and size though, Diamondback is profitable — with oil prices just above $50 per barrel. That leaves the company in a sweet spot, as evidenced by last quarter’s numbers. Revenue was up 44% year-over-year, pushing the dividend up by 50%. It’s been compared to Twitter (NYSE:TWTR), though it’s not exactly an adequate comparison. Weibo (NASDAQ:WB), which operates an ad-supported microblogging site in China, has plenty of similarities to Facebook (NASDAQ:FB), as the user experience is so much more immersive. Regardless of what it’s most comparable to though, Weibo posts numbers that turn heads, and is expected to keep doing so for the foreseeable future. 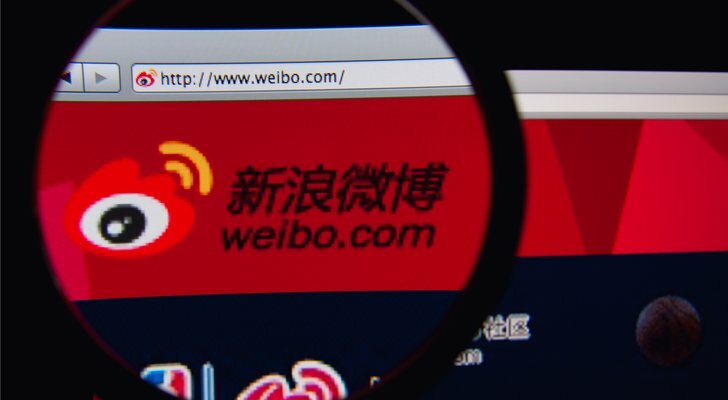 Last quarter’s revenue of $481.9 million were up 28% year-over-year, and for the year Weibo is looking for sales of between $420 million and $1.72 billion. That’s well up from the year-ago top line of $427 million. For the record, Vertex Pharmaceuticals Incorporated (NASDAQ:VRTX) hasn’t always been a red-hot growth stock, and realistically speaking it won’t always be one either. Thanks to a couple of big-time recent drug approvals though, revenue is expected to grow 17% this year and grow another 26% next year. One of those drugs is cystic fibrosis drug Kalydeco. Though approved way back in 2012, it continues to win approval for new subsets of CF patients. Meanwhile, Symdeko, also for cystic fibrosis, was approved by the FDA in February. It can take a while for a drug’s sales to reach full speed, especially when a company adds to its uses in the interim. Both drugs are still in high-growth modes right now though, arguably making VRTX one of the best stocks to invest in right now. Last but not least, put Splunk Inc (NASDAQ:SPLK) on your list of fast-growing stocks to watch, if not outright buy. Don’t sweat it if you haven’t heard of it. Most people haven’t. And even many of those who have can’t really articulate what it does. 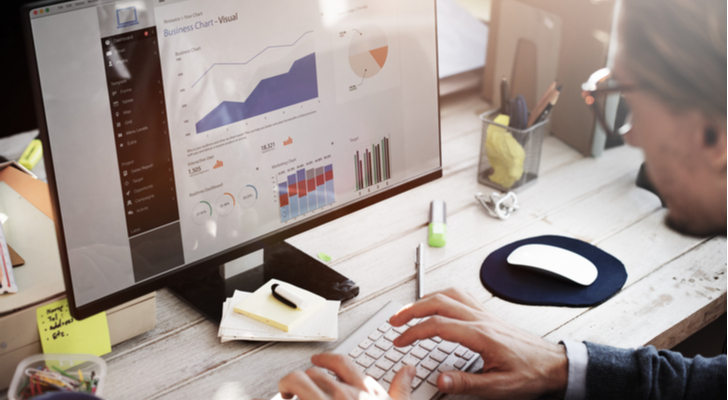 To that end, the simplified version of its business model is, Splunk helps organizations gather and analyze digital data, and then actually do something useful with it. In the era of cloud computing, the Internet of Things, artificial intelligence and more, the company’s proven crucial to many organizations drowning in a sea of information. The numbers speak for themselves. Splunk is expected to earn $1.01 per share this year, up from last year’s 62 cents per share, on a 28% improvement in revenue. Next year’s projected 21.6% top line growth should push profits to $1.47 per share. Article printed from InvestorPlace Media, https://investorplace.com/2019/04/10-fastest-growing-stocks-invest-right-now/.